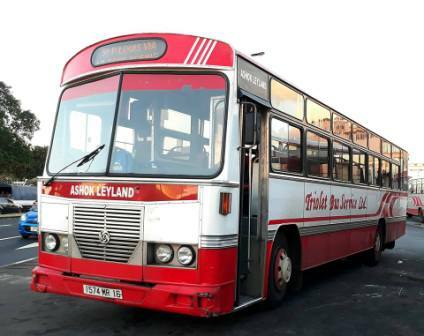 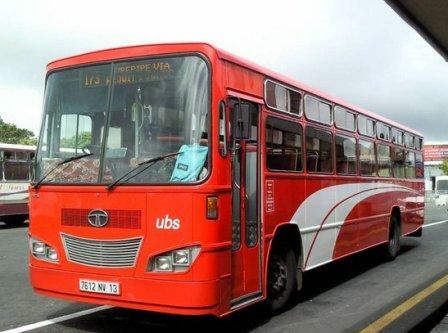 This Company has been set up in the early 1980s to operate public transport services in Mauritius. 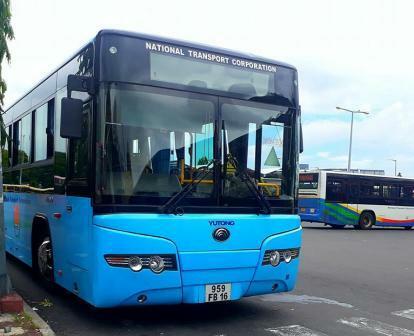 From modest beginning after taking over the assets of ex-Vacoas Transport Co. Ltd, NTC has grown into a major transport institution. 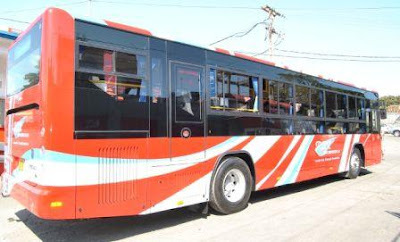 It is the largest fleet owner of the island with some 524 buses, covering almost fully the urban region and more than one third of the route network of the country. 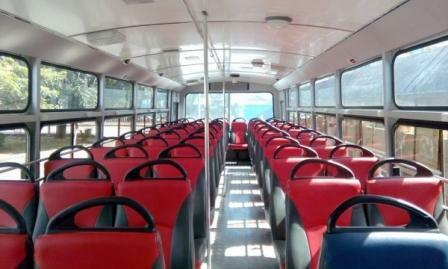 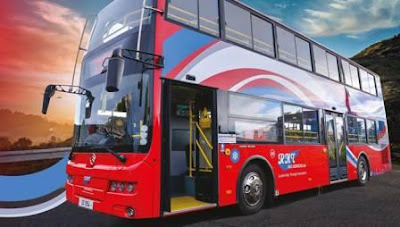 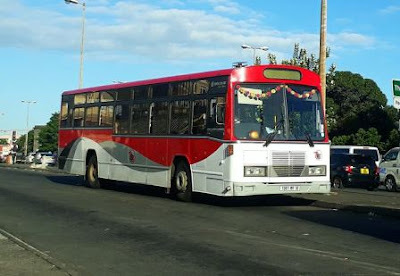 Daily on school days, Corporation operates 470 buses out of its fleet of 525 buses on 78 major routes (almost 35% of entire route network of the nation) spread throughout Mauritius in every direction. Some 200,000 commuters daily patronize Corporation’s services. During the last decade Corporation as the leader in transport sector introduced following customized services and novelties to the satisfaction of one and all. T.B.S Lane The Triolet Bus Service has its headquarters here, and hence the lane and the region around is known as T.B.S lane. 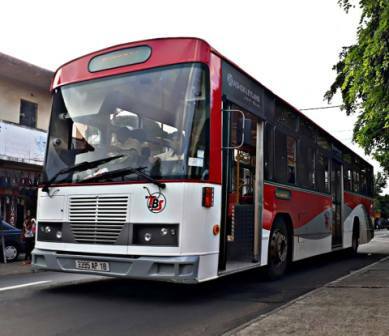 Triolet Bus Service started operating between the North and Port Louis. 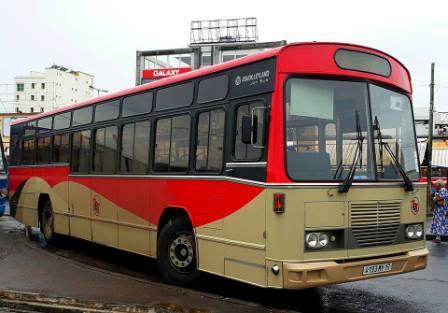 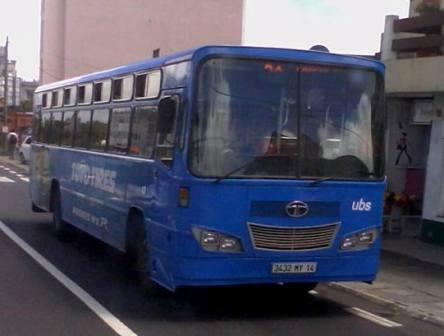 It was established in 1954, is the largest private bus fleet operator in Mauritius. RHT Bus Services Ltd previously known as Rose Hill Transport Ltd has been operating as a bus service provider for more than 60 years. From 1952 to 1954, it operated under one management with buses owned individually by different directors. 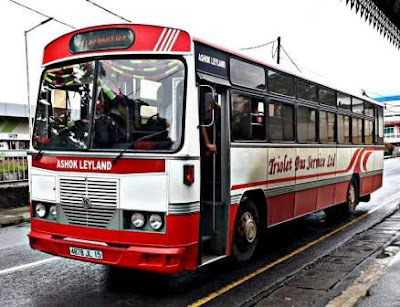 In 1954 it was formally incorporated and became the first bus company on the island, hence its route numbers 1, 1A, 1B, etc. 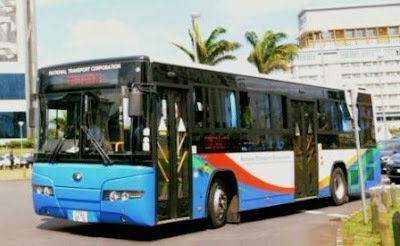 As from January 1st, 2009, the company has been restructured and as at to date RHT Holding Ltd is the holding company of 5 new corporate entities namely: RHT Bus Services Ltd., RHT Investments Ltd., RHT Properties Ltd., RHT Ventures Ltd. and RHT Fund Management Ltd.
RHT Bus Services continues to dominate the travel industry with more than 85 travel vehicles and serves over 10 million passengers every year. 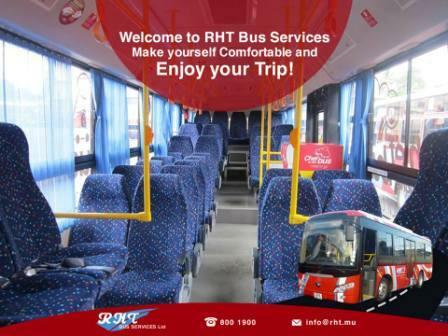 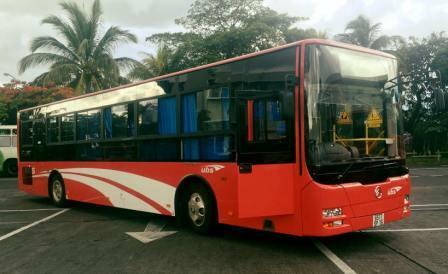 With a great services team, a strong reputation and intense experience in serving Mauritius, RHT Bus Services is one of the best players in the industry and is expected to stay on top for the many years to come. In 2011, the bus company was notably the first transport company to equip its fleet with Wifi access for surfing the Internet, as shown in the newspaper L'Express of Mauritius. 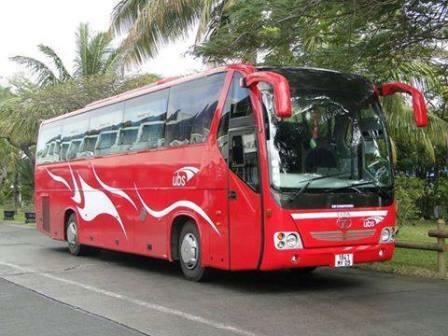 You can rent our buses and coaches for all your outings, whether social, corporate or touristic. 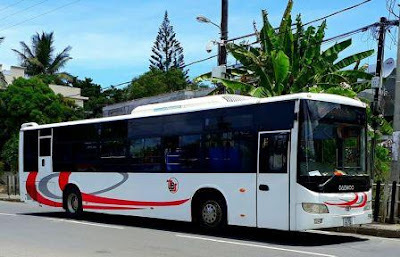 You will experience the new stress-free way of getting around the island with Quality of Service guaranteed. No need to stress, enjoy a comfortable journey with your freshly made meal ready to go! > Save time and relax! 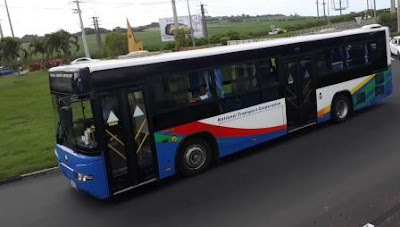 This route known as the Shopping Express has been just introduce to serve passengers who want to shop at Ebene Intermart, Shoprite or Jumbo. 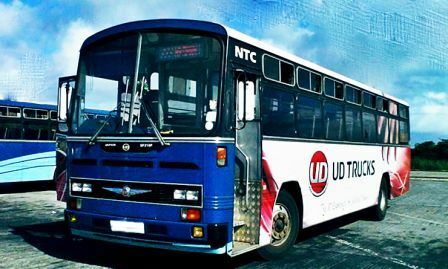 United Bus Service Limited, established in 1954, is the largest private bus fleet operator in Mauritius. It has a fleet of 320 buses and operates on 52 routes. It has a labour force of 1,600 employees. 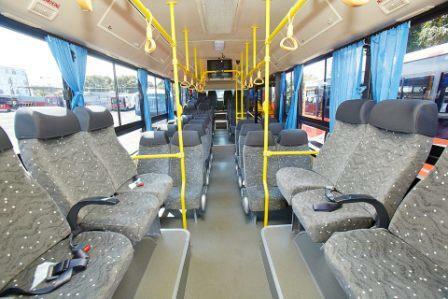 It carries an average of 32 million passengers annually.